We have solutions designed to completely secure your most important assets. 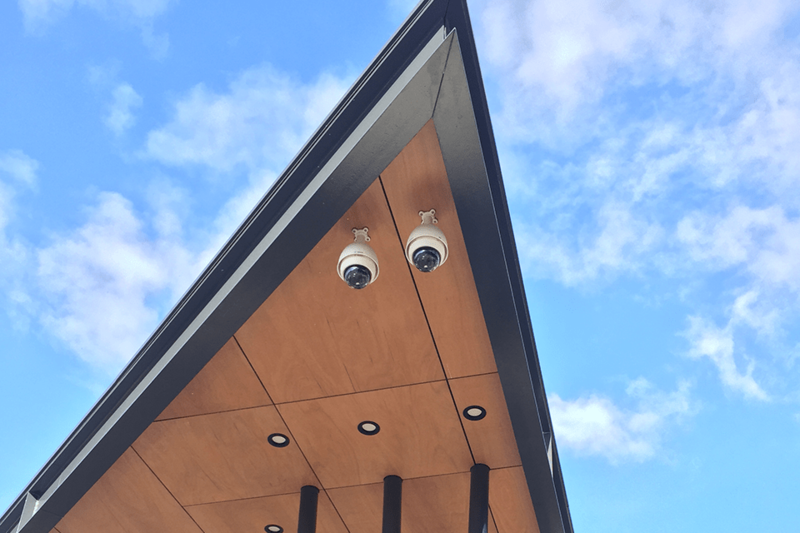 CCTV and MATV systems are our specialty so you can feel sure that your business is protected with an integrated, secure network. Contact us to see how our security options can keep your business safe from danger.